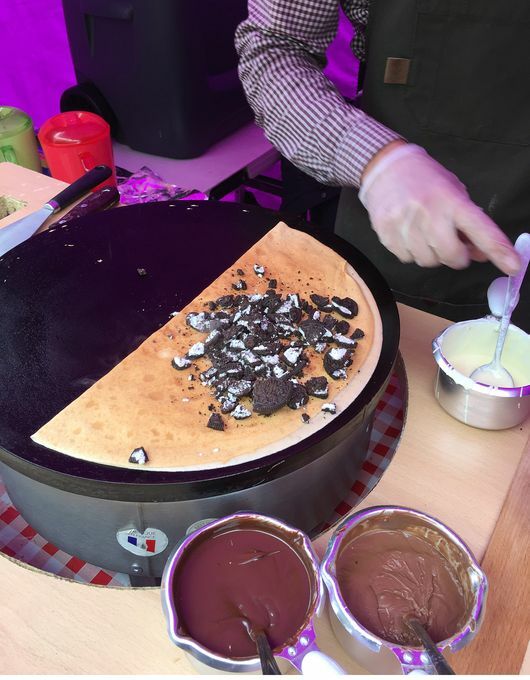 Treat your guests with freshly made sweet and savoury crepes , our crepe stalls fit perfectly in any indour or outdoor location. Whatever the event, we will provide a lovely set up to accommodate your need. No party is too big or too small! 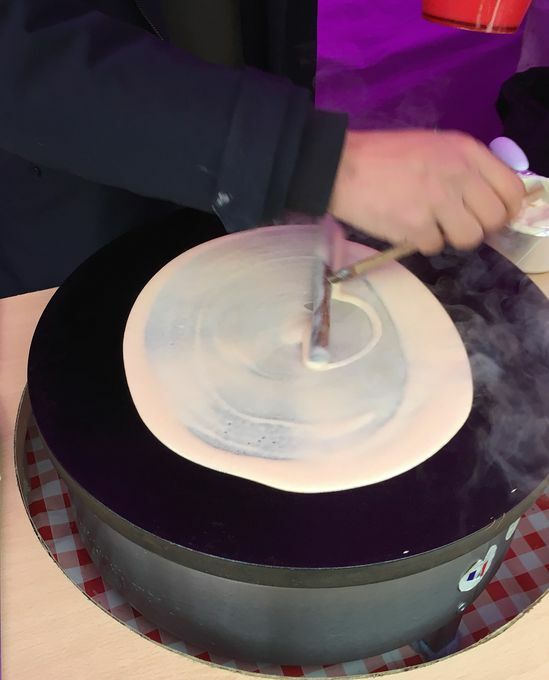 Great service, the guests really enjoyed the crepes. Would definitely recommend and use again. Excellent service from The Crepe Stop. Everybody enjoyed the food and the customer service was also excellent. Would absolutely use these guys again in the future. Love the set up! 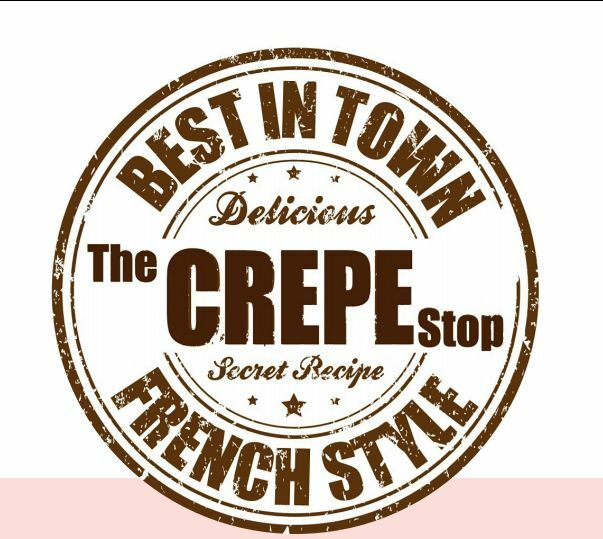 really nice Crepes, Highly recommended. 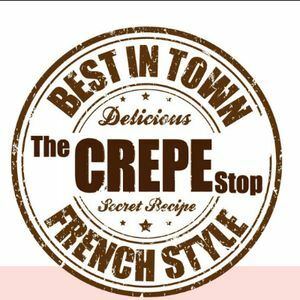 We offer menu selections for savoury and sweet crepes to fit any occasion.